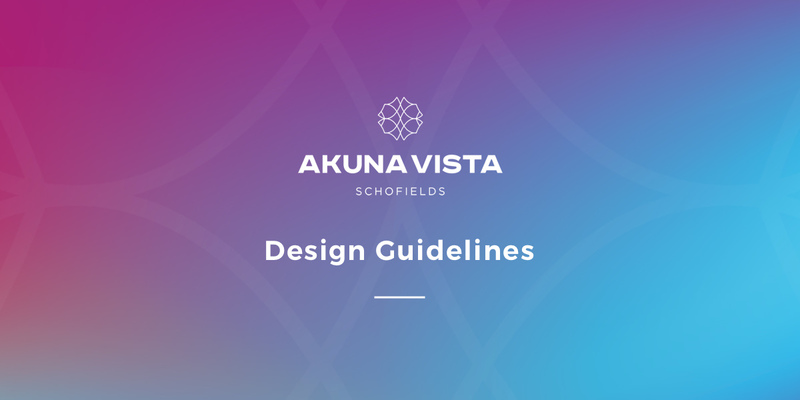 At Akuna Vista, the opportunity to buy vacant land gives you the freedom to choose your own builder and construct a house that completely meets your family’s distinctive wants and needs. 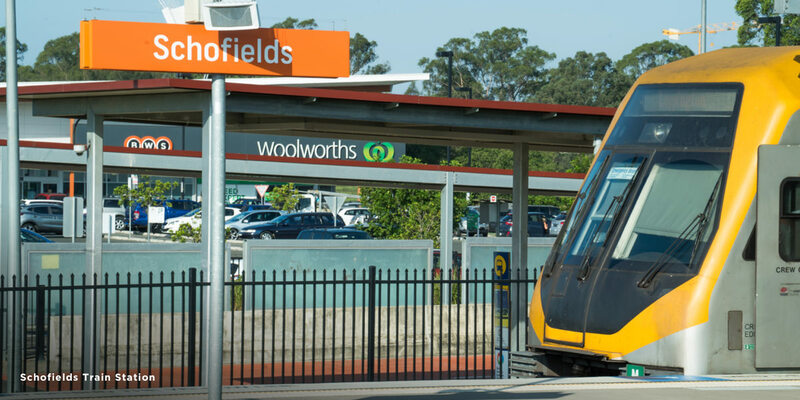 Our Stage One sales release is perfectly positioned at the northern end of the neighbourhood, an easy 650 metre* walk to Schofields train station. Defence Housing Australia (DHA). An award- winning developer – committed to creating healthy, vibrant, sustainable communities. Born almost 30 years ago out of a need to create a better lifestyle for Defence families, today they have evolved and build communities for all Australians. Will all the land be developed at the same time? No. The construction of Akuna Vista will be staged. Civil works have already commenced on site. Development works and land releases will occur over the next 8 years, with completion of the entire development anticipated in 2026. 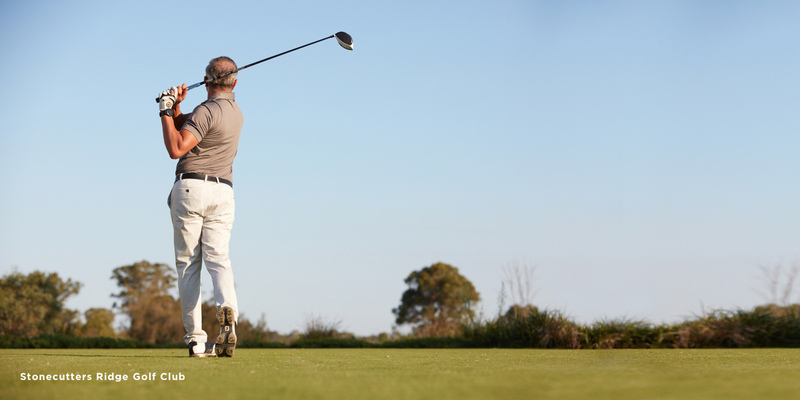 What is the recreational amenity at Akuna Vista? 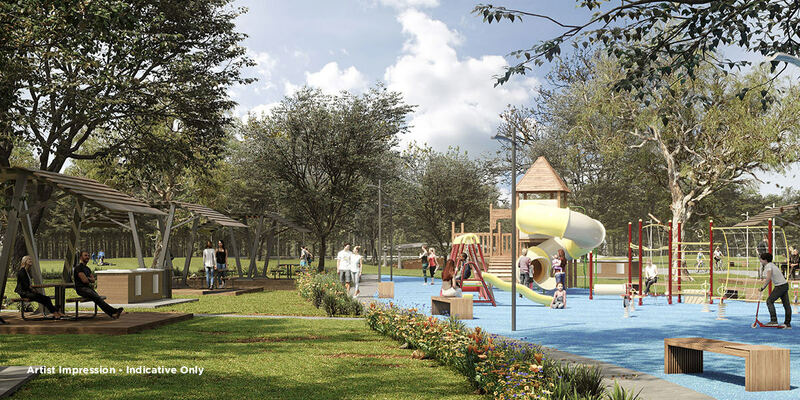 Akuna Vista is a masterplanned community which embodies the statement “live among wide open nature”. 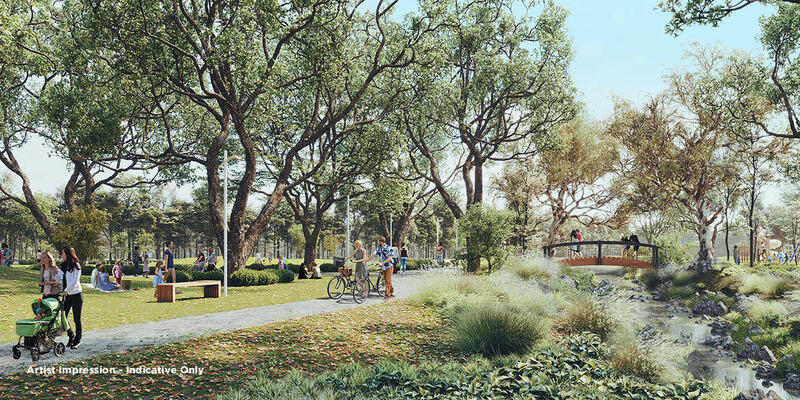 Overall, 66 hectares of the new neighbourhood is designated as open green space, including parklands with playground areas, cycleways and a rejuvenated Riparian nature corridor. 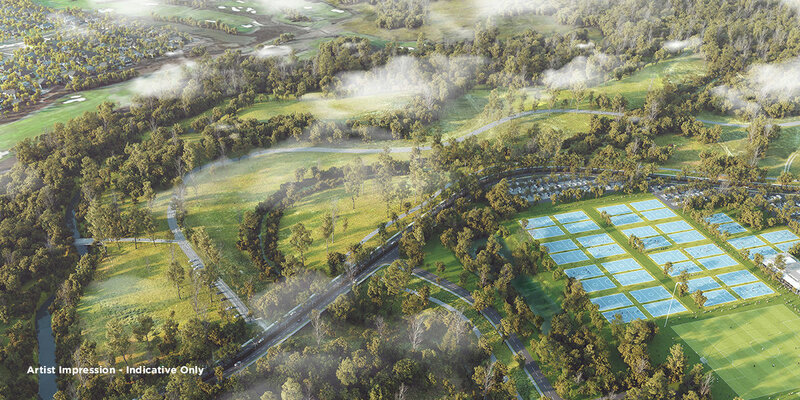 Akuna Vista also incorporates space for a regional netball facility, 2 multi-purpose sports ovals, tennis courts and a club-house equipped with change room facilities. Will there be a primary school located within the community? The master plan provides a designated area for a proposed K-6 public school, which is being assessed by the Department of Education for suitability based on proposed catchment area numbers. Will there be shops located in the neighbourhood? 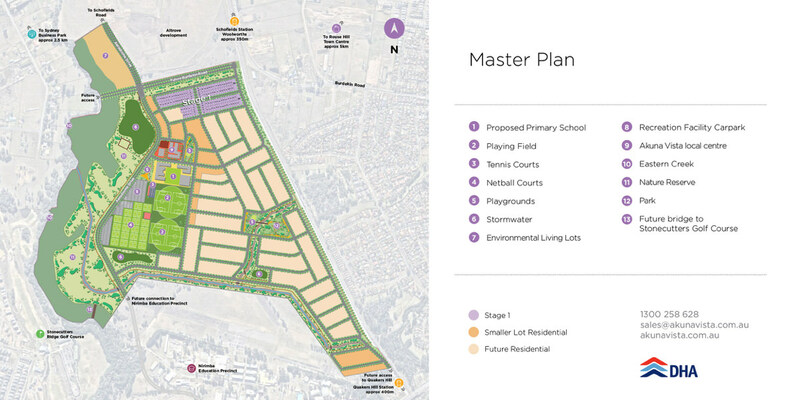 The master plan incorporates a local retail centre adjacent to the proposed primary school. 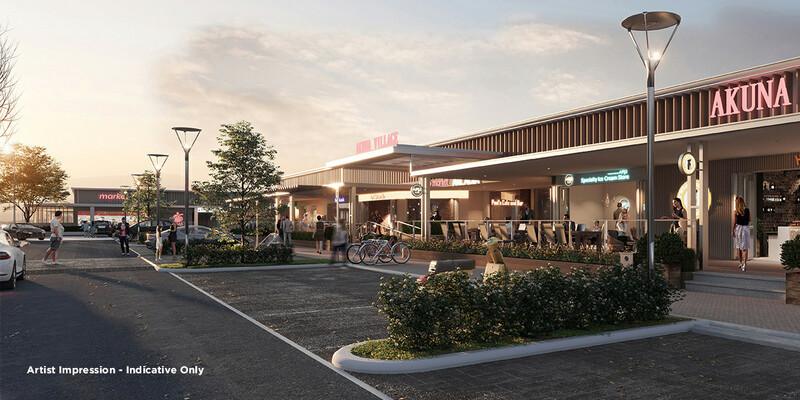 Shop types are still to be determined and may include a café, convenience store or small supermarket. 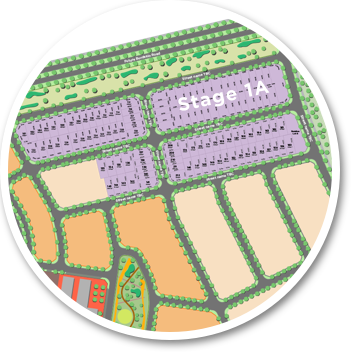 When will stage 1 lots be registered? Proposed registration for Stage 1 is May 2019. Will the developer install the road, sewer, water, and electricity? Will the land be cleared? Most of the blocks will be fully cleared. There are some trees which may be retained. These are clearly shown on the individual lot disclosure plans. Will nbn™ be installed at Akuna Vista? Yes. nbn™ fibre will be connected to your premises. In the half-light of dawn on 25 April 1915 Australian soldiers allied with New Zealand landed on the shores of Gallipoli to be met with heavy opposition from Turkish militants. At the end of 1915 we lost more than 8,000 Australian soldiers. Today we show our gratitude to our current serving members. We also honour the sacrifice that more than 100,000 Australian men and women have made for our country. The team at Akuna Vista would like to wish you, your family and your friends a very Happy Easter. Our sales office will be closed between 19/04/2019 and 23/04/2019 so we will respond to any Facebook messages as soon as we return. 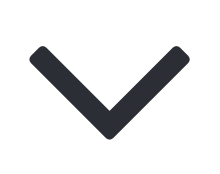 What does block of the week means? DHA is an award-winning residential property developer who transforms land into thriving and sustainable communities. Founded almost 30 years ago to provide housing services for Defence members and their families, today we have evolved to creating high-quality, long-lasting neighbourhoods for all Australians. Subject to any terms implied by law and which cannot be excluded, DHA and Urban Land Housing accepts no responsibility for any loss, damage, cost or expense whether directly or indirectly incurred by you as a result of your reliance upon any information contained herein or any error, omission or misrepresentation. Any links within this website to third-party websites or pages are for ease of browsing only and DHA does not investigate, verify, monitor, endorse or otherwise approve of any information or statements appearing on such other websites or pages. This website and all materials contained herein are, and shall remain the © copyright of DHA and may not be distributed, modified, or reproduced, in whole or in part without the express prior written consent of DHA. No part of this website may be copied or retained without the express prior written consent of DHA. Electronic links to this website are prohibited without the express prior written consent of DHA.